Gwiazda serialu “Gra o tron” Kit Harington – opowiada o niepełnosprawności. Sam ma kuzyna z zespołem Downa i autyzmem i chce aby wspierać takie osoby. 'It's so important…to be living next door and with and around people with learning disabilities so it's not a stigma. 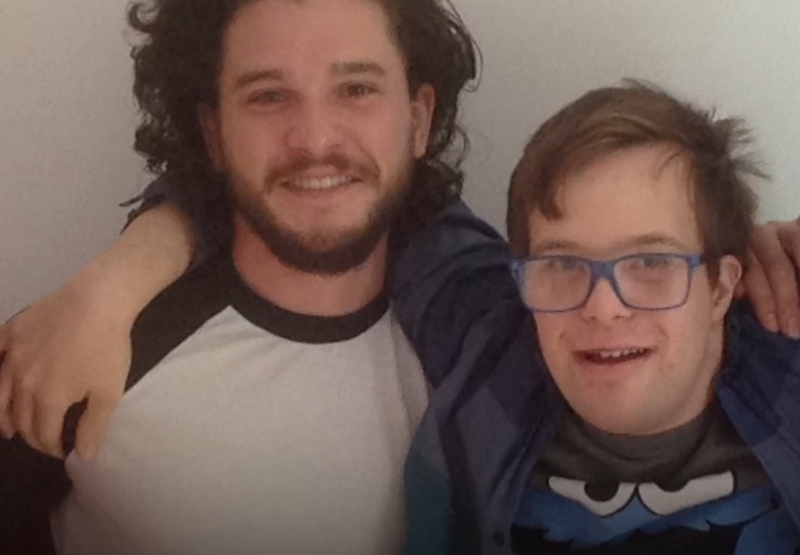 'Game of Thrones star Kit Harington's cousin has Down's Syndrome and autism – and he wants to see more support for overnight carers.